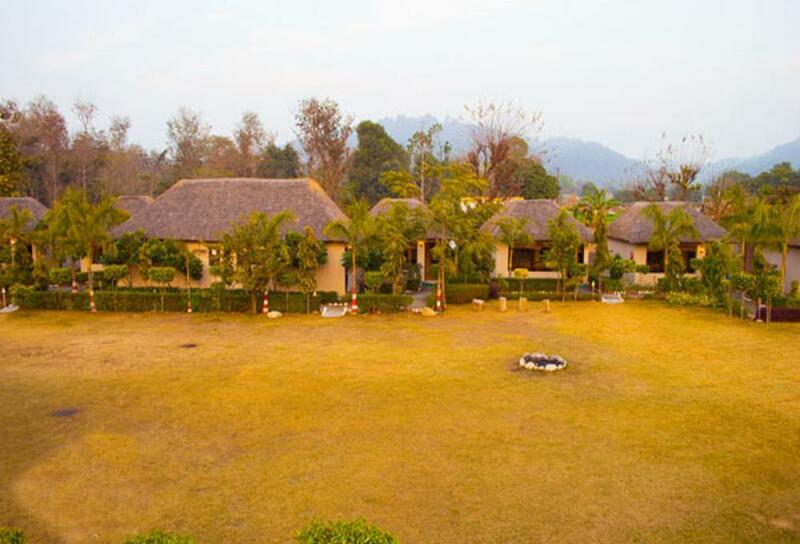 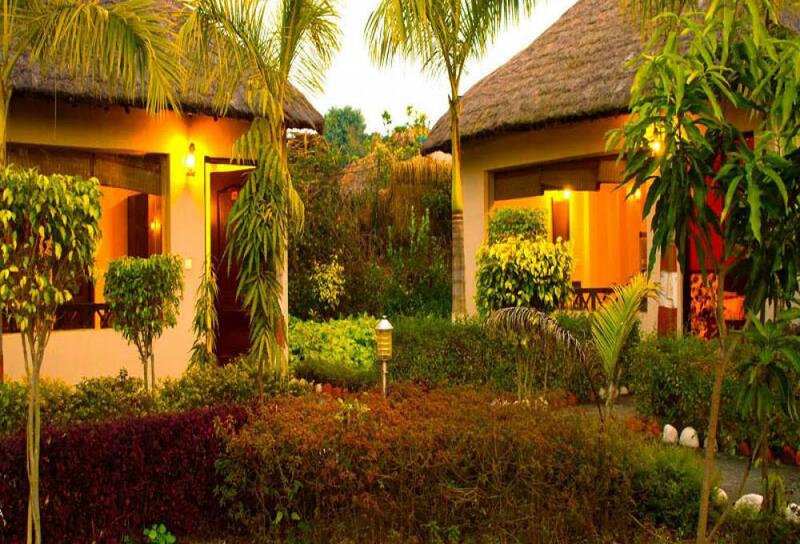 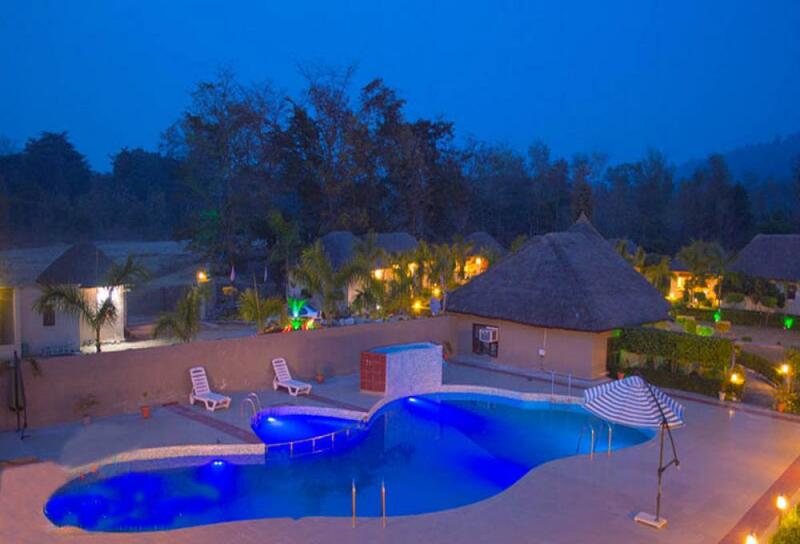 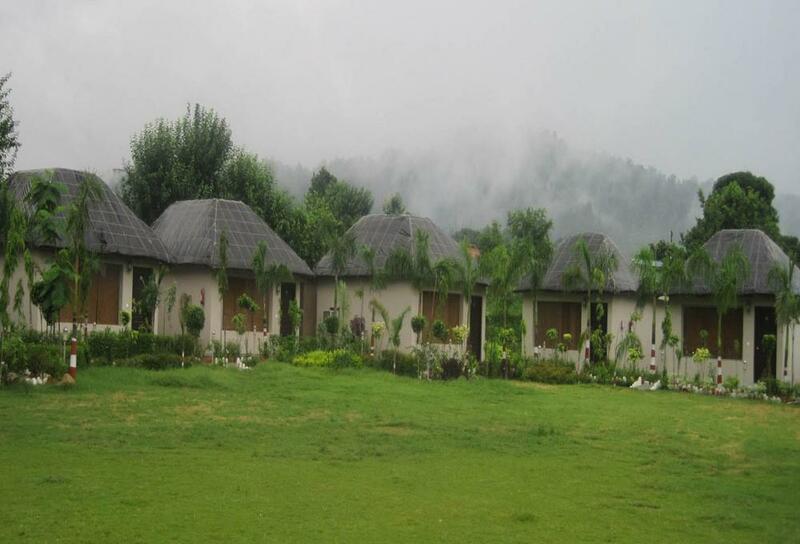 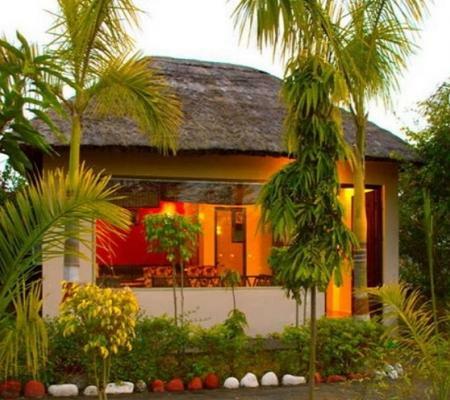 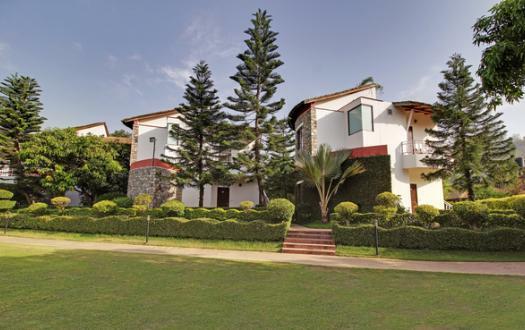 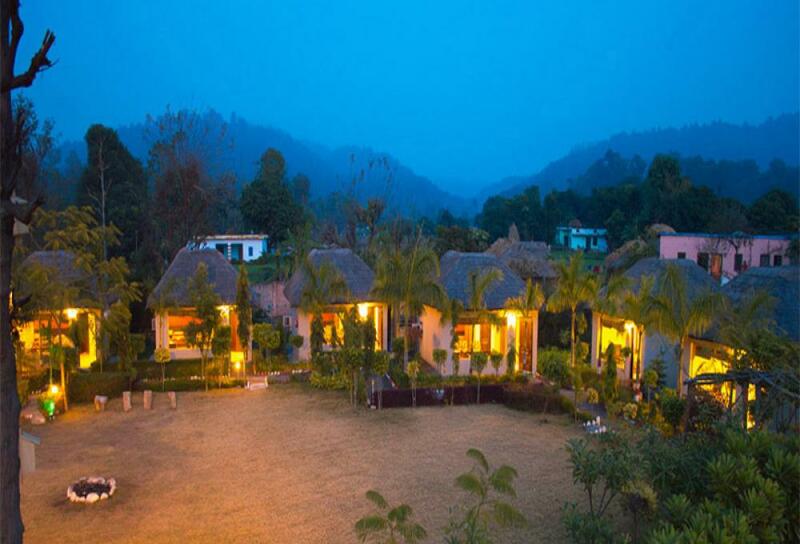 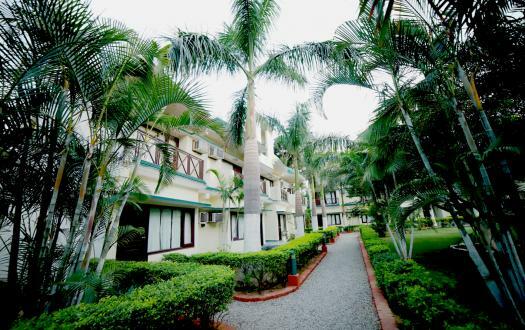 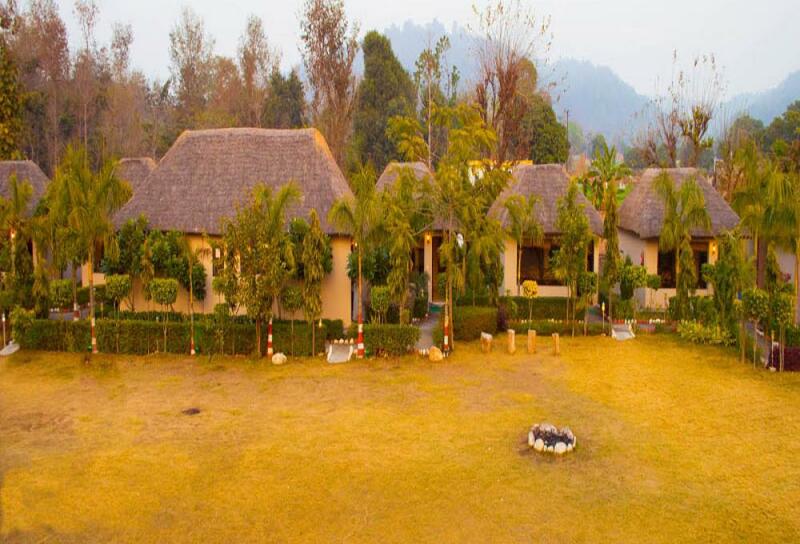 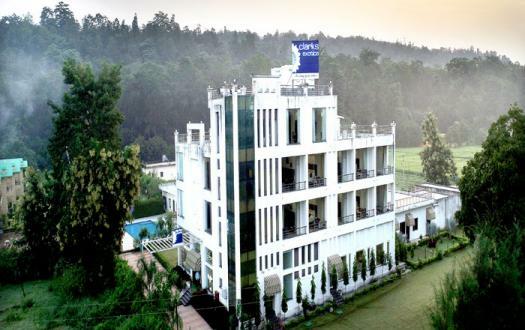 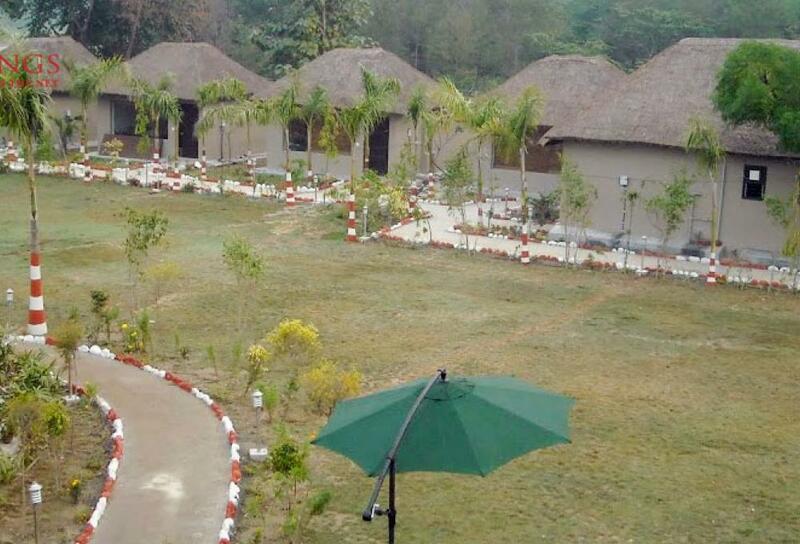 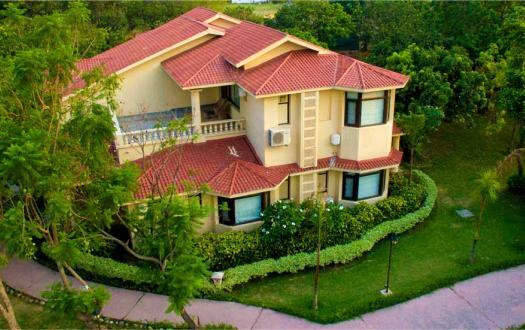 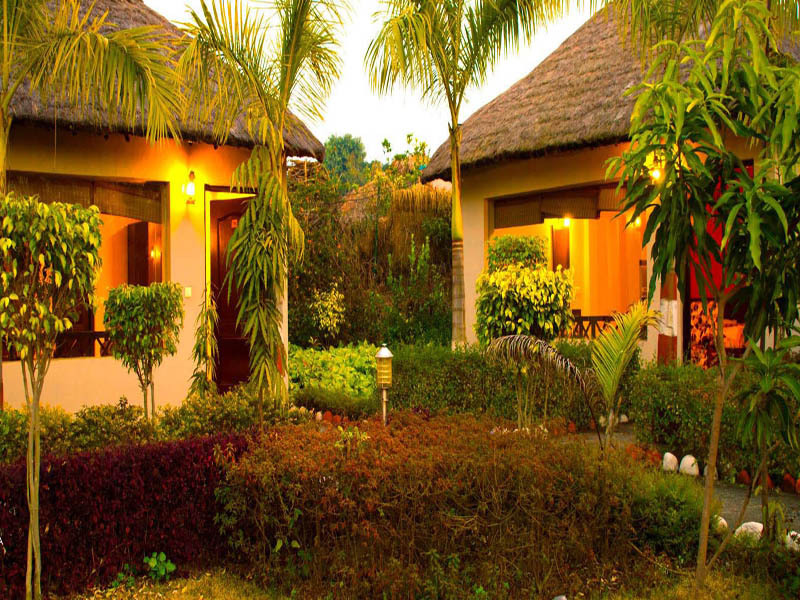 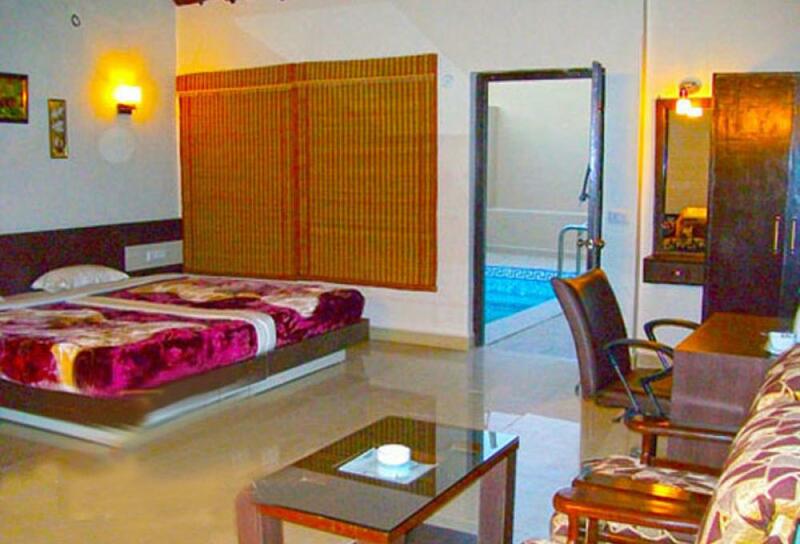 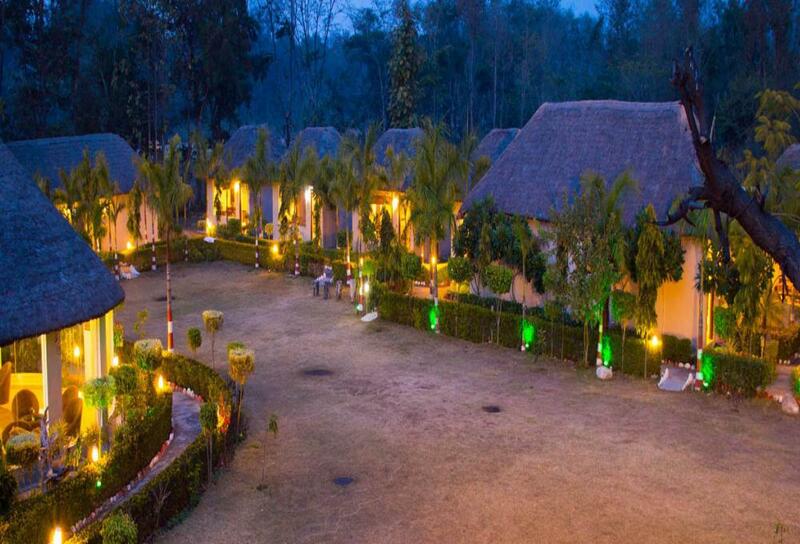 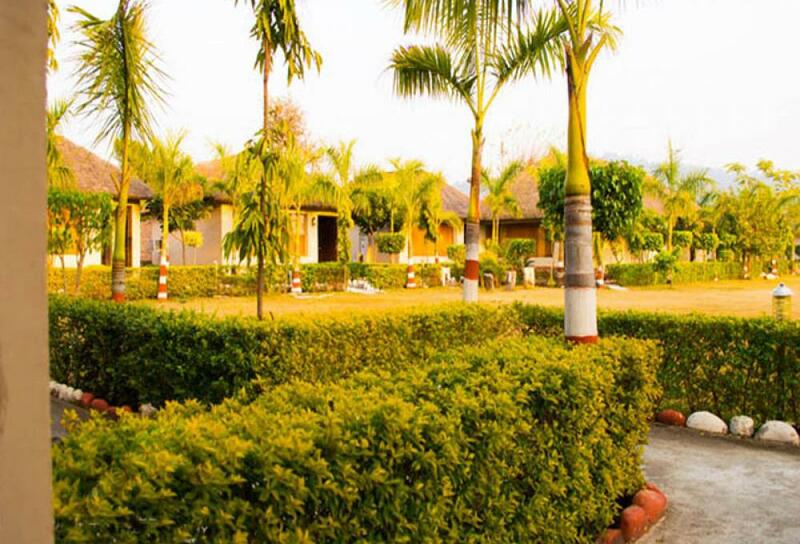 Corbett Fun Resort is a luxury resort with three different cottages like Pool cottage, Jungle Cottage and Garden Cottage. 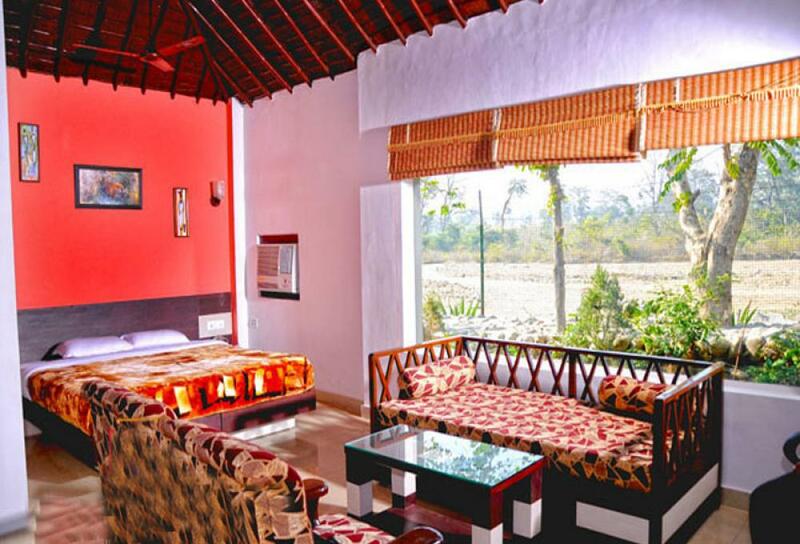 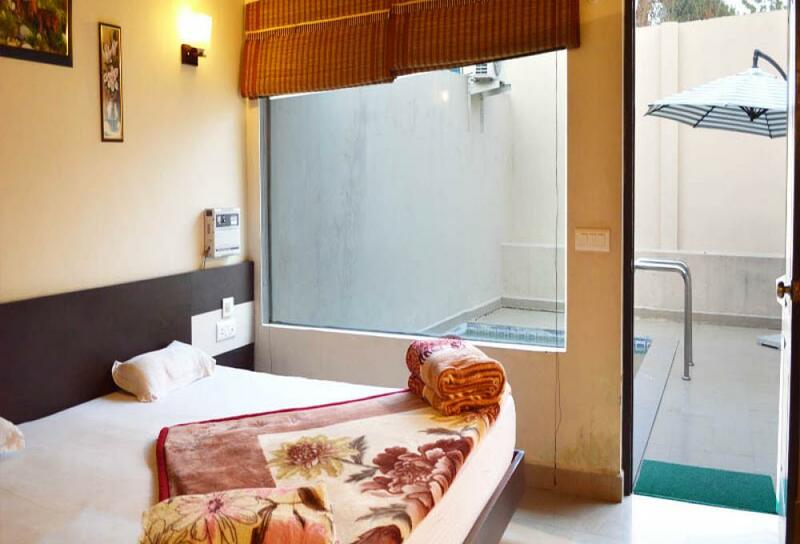 Most artistically designed rooms and cottages are equipped with all possible amenities and requisites for the comfort of the guests. 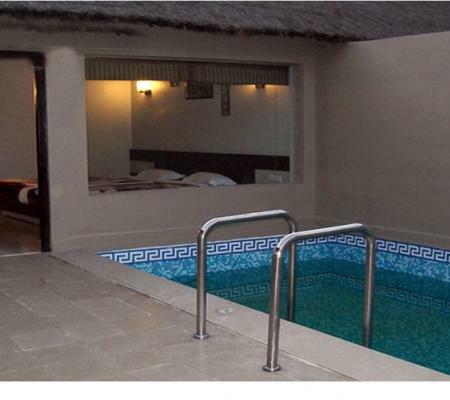 The distinguished pool cottage comes up with the attached inside pool where you can enjoy the splash in the privacy. 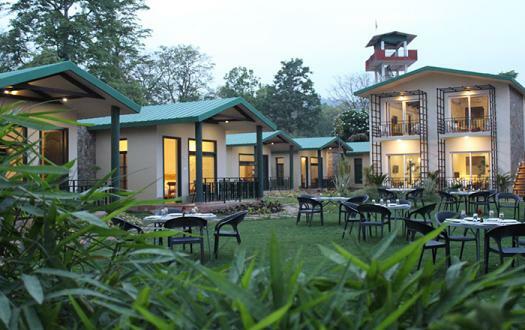 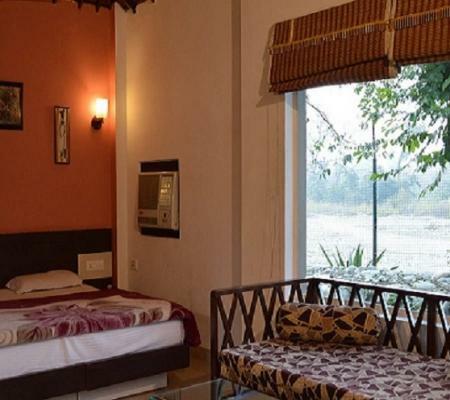 The Jungle cottage overlooks the dense jungles of Jim Corbett National Park and provides a tranquil stay amidst the natural opulence of Jim Corbett. 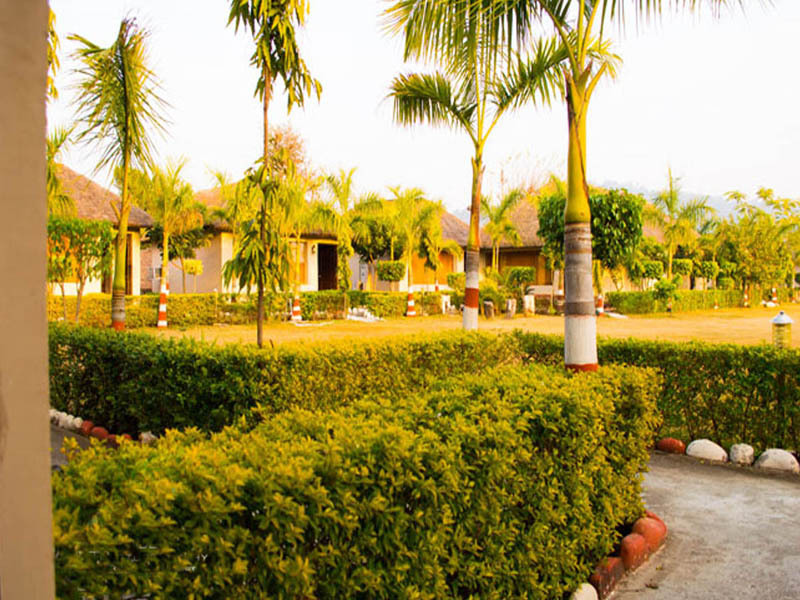 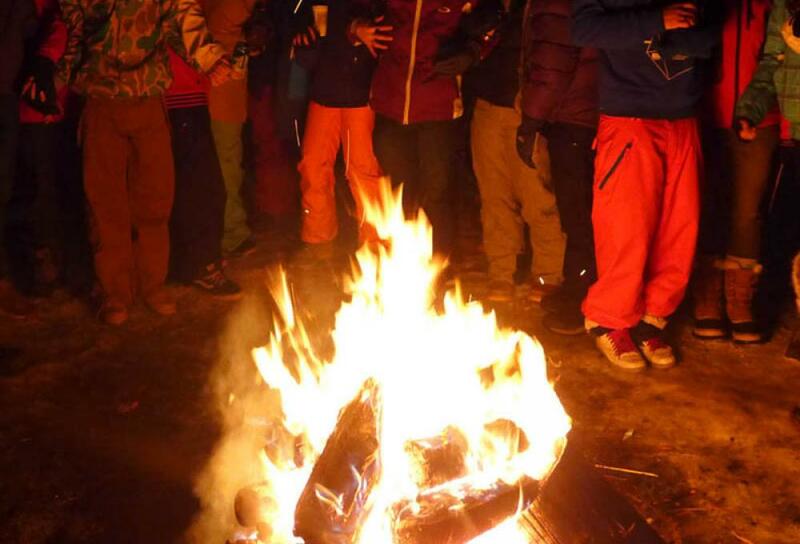 The resort justifies its title with fun and playful aura to the entire resort which successfully keeps luxury at par with the element of fun. 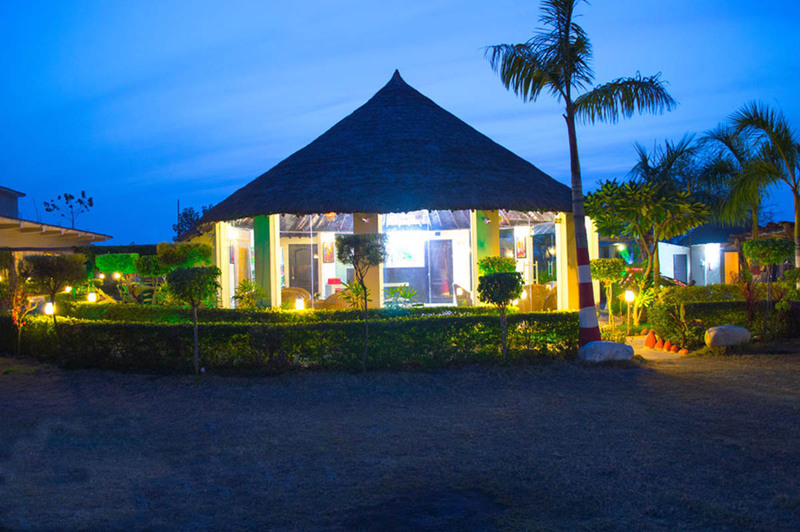 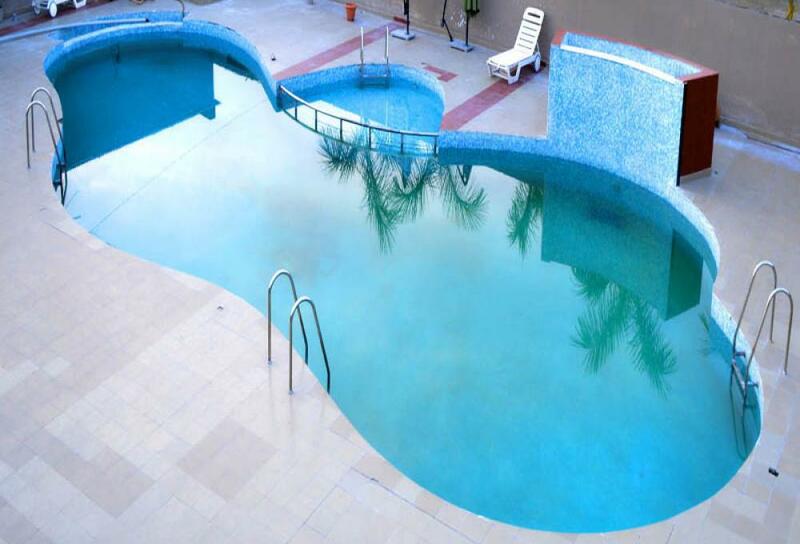 Here at Fun Resort, you can enjoy an intimate luxury stay with your loved ones without having to compromise the facilities that feel like home.